A series of macro data will be released this week. Among them, the General Administration of Customs will announce the import and export data of January in the 14th, the National Bureau of Statistics will release the January CPI and PPI data on the 15th. Analysts generally expect that the CPI growth in January may rebound slightly, and the PPI may continue to decline. Last year, the overall performance of foreign trade was good, and the total import and export volume reached a record high. However, the growth rate of exports in December last year showed a negative growth. Many analysts said that in January this year, the year-on-year growth rate of exports is expected to rebound. Shenwan Macro Securities macro research team believes that grabbing exports before the Spring Festival will promote a slight improvement in export growth. It is expected that the growth rate of US dollar-denominated exports rebounded slightly to around 3% in January. In December last year, this figure was down 4.4% year-on-year. Inflation has maintained a moderate operating trend last year and it is expected that this trend will continue to be maintained this year. A number of analysts said that the January CPI year-on-year increase may remain at 1.9% to 2%. Tang Jianwei, chief macro researcher of Bank of Communications, said in an interview with the Shanghai Stock Exchange that the Spring Festival is approaching and it will be consumed in January.Agricultural productsThe price continued to rise slightly, and the domestic refined oil price experienced a slight increase in January, and the non-food price rose year-on-year. Comprehensive judgment, the January CPI year-on-year increase may be 2%, a slight increase from last month. He also said that "February is the Spring Festival, food prices are expected to maintain the upward trend, but considering that February last year is also the Spring Festival, and the year-on-year CPI rose to a new high of 2.9% in the year, so the hikes factor fell in February, It is estimated that the year-on-year increase in CPI in February is likely to fall back to less than 2%." This year's inflation is not the main contradiction in economic operations, but deflation in the industrial sector is worthy of vigilance. Analysts generally believe that this year's PPI may continue to decline, PPI is expected to show zero growth or even negative growth in the first month. Huatai SecuritiesLi Chao, chief macro analyst, said that the central economic work conference will focus on counter-cyclical adjustment and stabilize total demand this year. It is expected that the prices of industrial products such as steel and cement may reflect the expectations of policy stimulus in advance. The PPI is expected to grow negatively in January, with zero growth year-on-year. 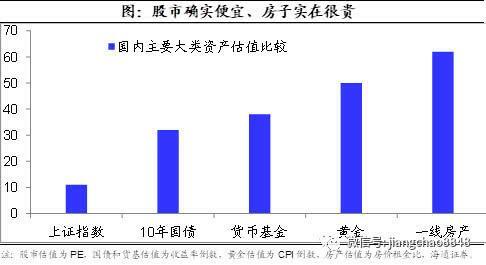 Liu Xuezhi, a senior researcher at the Bank of Communications Financial Research Center, also pointed out that the PPI growth rate in January is expected to continue to decline to -0.1%, and has fallen to a negative value for the first time since September 2016. 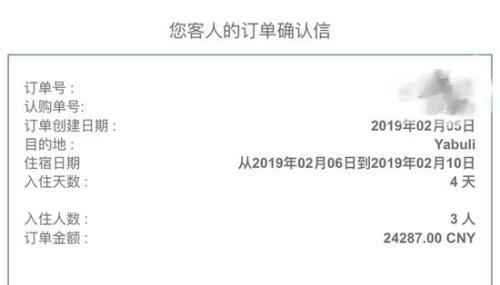 It is worth mentioning that the National Bureau of Statistics will not publish the industrial value added, investment and consumption data for January, but will release the accumulated data for January and February together in March. Judging from the fact that the box office of the Spring Festival holiday has reached a new high and the number of tourist attractions around the country is full, this year's consumer market is expected to usher in a “open door”. Since entering January, the research team of the Policy Research Office of the National Development and Reform Commission intensively went to Guangdong, Hunan, Sichuan and other places to investigate the economic situation in the first quarter. It is reported that the form of the survey includes organizing local symposiums, inspecting enterprises and listening to opinions and suggestions from enterprises.